All summer, I've been sort of obsessed with artichoke hearts. I've discovered the frozen variety at Whole Foods, and I love tossing them with olive oil and grilling them alongside my chicken or steak. I'll throw the grilled 'chokes on salads, eat them as a side dish or dip them in tzatziki sauce or hummus. What if I put them IN the hummus?!? Anyways, so I made some hummus. With artichoke hearts. And jalapeños from my modest little garden. I brought it to two different girls outings and it was a hit, so I'm sharing here on E is for Eat. 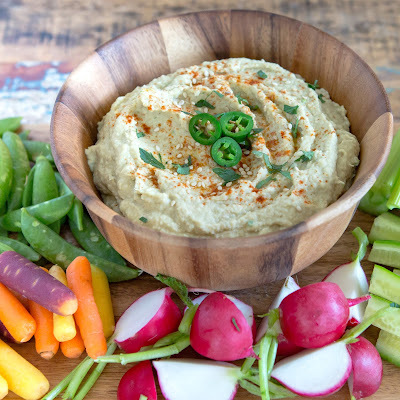 Homemade hummus is actually ridiculously easy. And delicious. So much moreso than the store bought stuff. I'm reminded of this every time I make it, which isn't often enough. 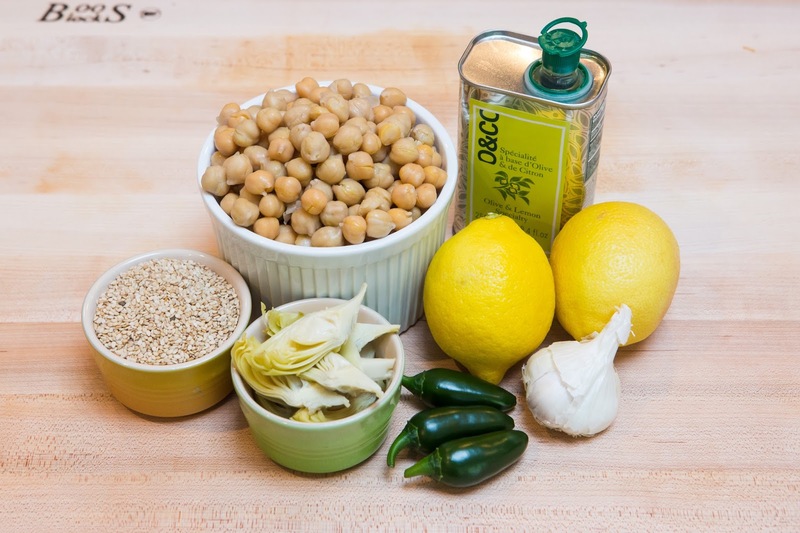 All you need is some canned garbanzo beans, olive oil, lemon juice, garlic and tahini. For my version, I added the canned artichoke hearts (figured it was easier than the frozen this time), and some roasted jalapeños. If you want the more convenient route, I totally give you permission to buy some tahini and keep it on hand for the next time you make hummus. However, if you would like to make it from scratch, I'll show you how simple it is. 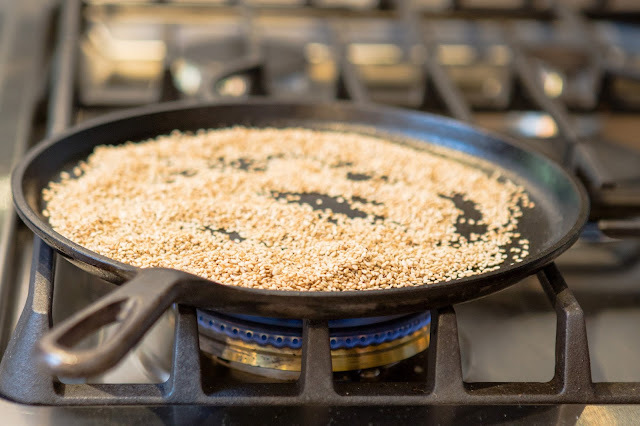 I got the sesame seeds from the bulk section at Whole Foods for about a dollar, and I already had some olive oil at home. I quickly toasted the seeds for a couple minutes until golden and then popped them into the food processor. I pulsed these for about 30 seconds and then started drizzling in olive oil while it processed on high until a paste formed. (You might have to stop down a couple times to scrape down the sides of the bowl.) I started with 1/2 cup of sesame seeds and ended up with about 1/4 cup of tahini, which was the perfect amount for my hummus. Also, feel free to skip the jalapenños if you don't like spice, or you just want to keep the recipe a little simpler and quicker! 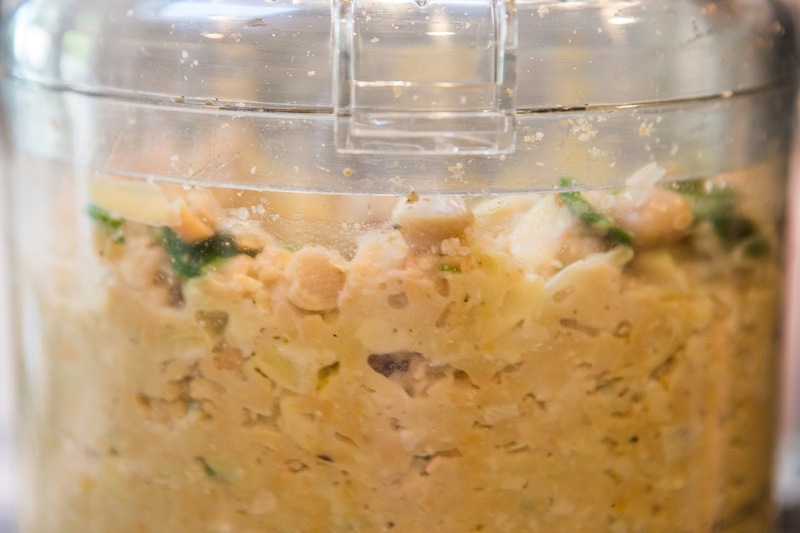 Combine everything in the bowl of the food processor (jalapeños, drained artichoke hearts, drained garbanzo beans, garlic, lemon juice & zest, tahini, & salt) and puree while slowly drizzling in olive oil through the top. It will be kind of chunky at first, so if necessary, add some of the reserved liquid from the artichoke hearts and garbanzo beans to reach a smooth and creamy consistency. Check for seasoning and add more salt if necessary. Serve, drizzled with olive oil and sprinkled with sesame seeds, paprika and parsley along with crudites and pita bread for dipping. 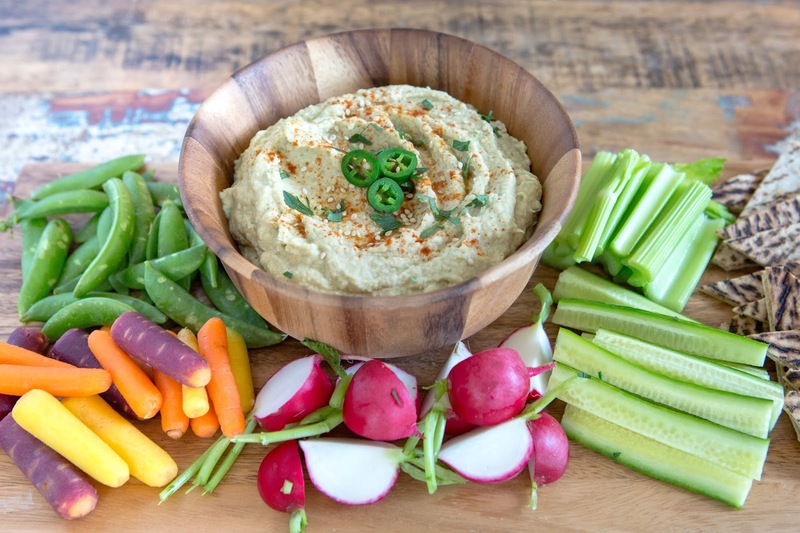 This recipe actually makes quite a bit of hummus, so feel free to cut the recipe in half. OR... do what I did and bring it to two girls outings and be the hero of the party! 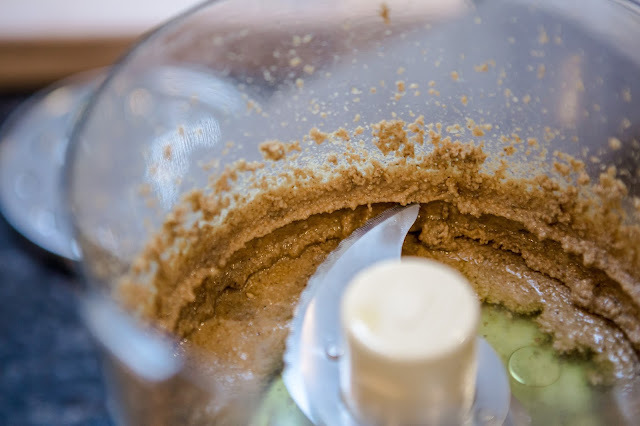 Combine jalapeños with drained artichoke hearts, drained garbanzo beans, garlic, lemon juice & zest, tahini, salt & cumin in a food processor and puree while slowly drizzling in olive oil through the top. 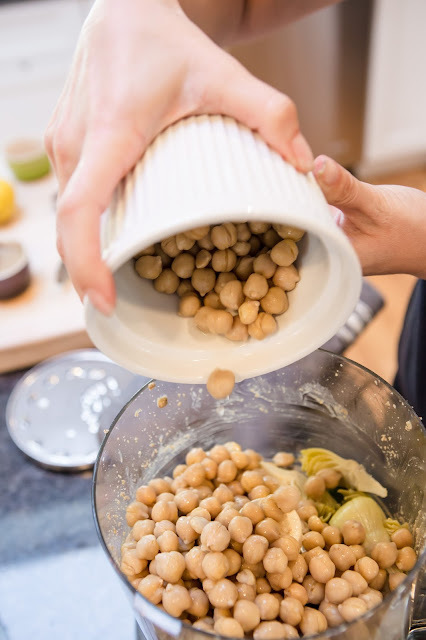 If necessary, add some of the reserved liquid from the artichoke hearts and garbanzo beans to reach a smooth and creamy consistency. 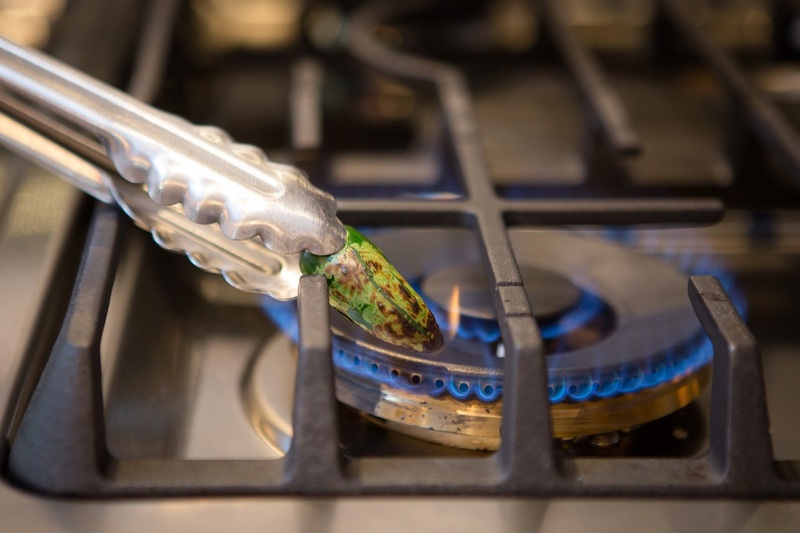 Check for seasoning and add more salt or seasonings if necessary. 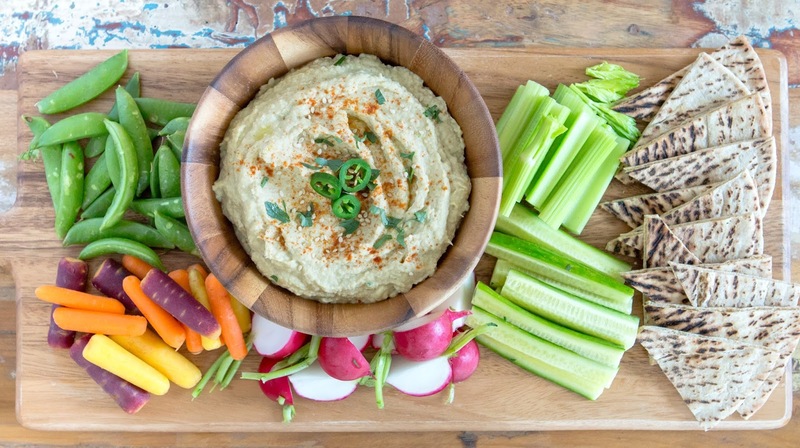 Serve, drizzled with oil and sprinkled with sesame seeds, paprika and parsley along with crudites and pita bread for dipping.